Most people are familiar with wood and vinyl shutters. But did you know that there is a new type of shutter called Polywood Shutters? Homeowners are beginning to agree that polywood shutters are the best type of shutter you can get. They look like wood shutters but they don’t have the problems inherent to wood. For example, Polywood is water resistant so you can use them in bathrooms, near sinks, and in areas where there is high humidity. Polywood is more durable than wood: it doesn’t chip, crack, warp or split. Polywood comes in the smooth or wood-grain finish, and they come in a variety of colors and slat widths. On top of all that, polywood shutters are stylish and will add sophistication to any room and home. Versatile, durable and beautiful: what more can you ask for? Polywood is earth-friendly because it is made of a recyclable wood substitute. 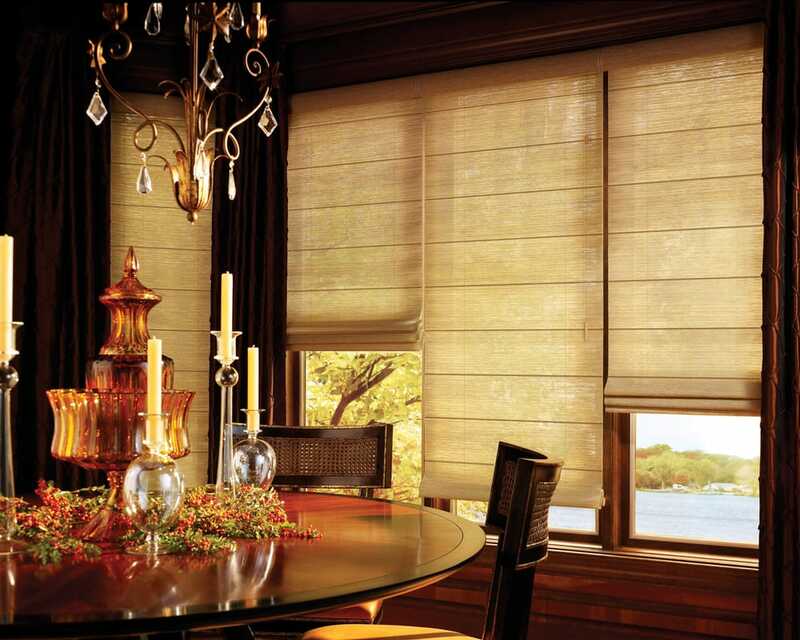 Shutters last longer than other window coverings including wood/vinyl shutters, blinds, shades, and drapes. They are more energy efficient which means they keep the heat out during the summer and keep the heat in during the winter. The material will not fade or experience discoloration. The slats won’t warp, split, crack, or chip. Polywood shutters come with 100% Lifetime Warranty against defects. It is moisture resistant, fire resistant, and termite resistant. Polywood is easy to clean and maintain. Just dust or wipe clean with a damp cloth. Polywood shutters are perfect for homeowners who want shutters that look like wood but have more enduring properties compared to wood. Please contact Express Blinds, Draperies & Shutters to learn more about our San Diego polywood shutter styles: (619) 461-2101 or send us email with this Online Form. We offer free in-house consultation so call us and make an appointment! Very professional and friendly. I'm very impressed and happy. Thank you Bob and team. I recommend.